Labels can do more than tell you what’s inside a jar or bottle. For many businesses, it is their first point of contact with a customer. 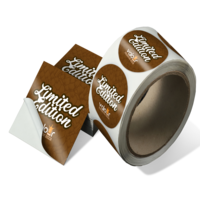 Customers will often make critical judgments about your product and your company based on your labels alone. 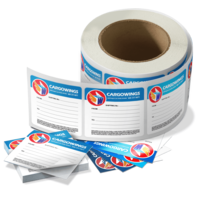 Any organization that wants to be taken seriously would be wise to invest in high-quality custom label printing services for their products, shipping parcels, internal branding, and more. 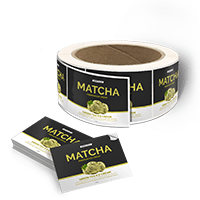 Regardless of your needed application, PrintPlace.com is a label printing company that offers many paper stocks, sizes, and fast turnaround times to make the labels your brand deserves. 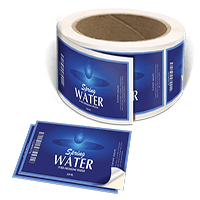 Whether you need waterproof labels that could be safely covered in ice water, textured bottle labels that give your products an old world touch, attractive custom shipping labels, or any custom label that has to really has to speak for your brand, we’ve got you covered. 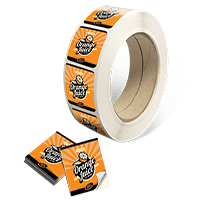 PrintPlace.com offers templates and free technical assistance through our friendly print experts that will make creating the sticker labels you need easy and worry-free. 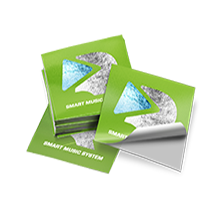 Simply use your designs with our template to get everything print-ready and you’re set. 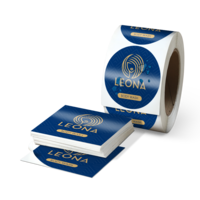 You could also check our article that points out the things you need to keep in mind when you print labels.